*2018 Past Agenda - 2019 Agenda is soon to come! 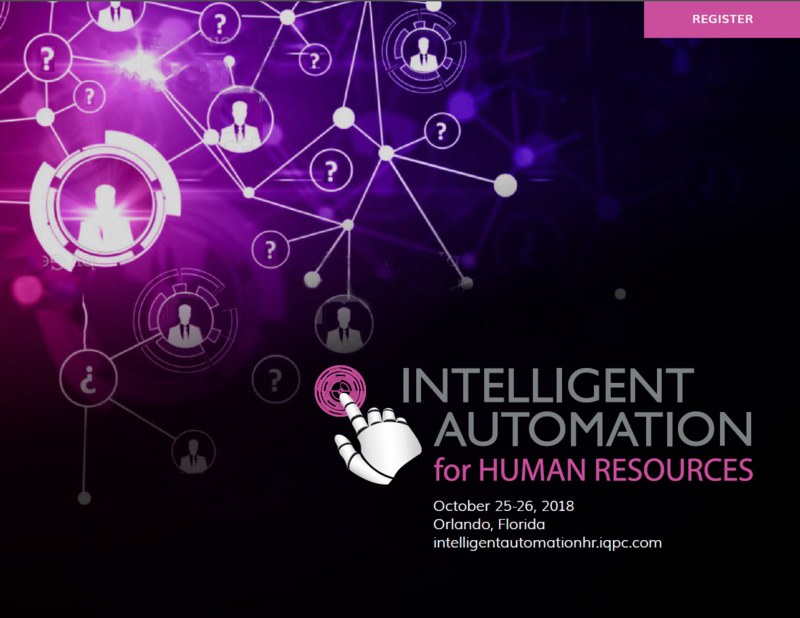 Find out how IA is being used in HR & recruitment via case studies, live speaker presentations, and interactive discussions. In this event we dive deep into RPA, the IA solutions available and the benefits, challenges, and advice for making this digital transition. - Are you ready for automation? You can also email Tiffany.Ramirez@iqpc.com to request a copy to your inbox.